Anna is the winemaker and the passion behind the wine. She is involved in every aspect of the vineyard and winery. She has dedicated her time to creating wines with a unique quality. Her talent is her palate and curiosity of winemaking. As a practically trained winemaker, she works both hemispheres to taste wine in the vineyard. She worked harvest in Mendoza, Argentina for winemaker Paul Hobbs's Viña Cobos in 2006 and 2007. Anna brings to the wine a world perspective having visited thirty-six countries. Her most unique wine experience was in the Szechwan province, China, enjoying Tibetan barley wine. Speaker at Aspen Food and Wine, Women for Democracy and Taste Washington. 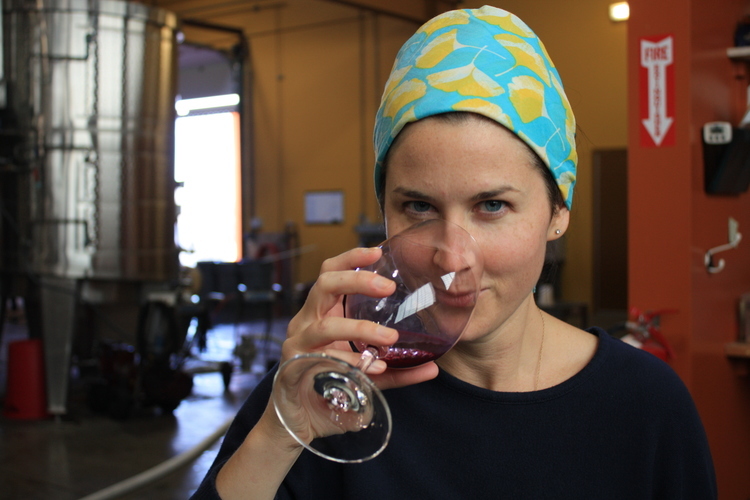 Only female and youngest Top New Winemaker by Seattle Magazine.